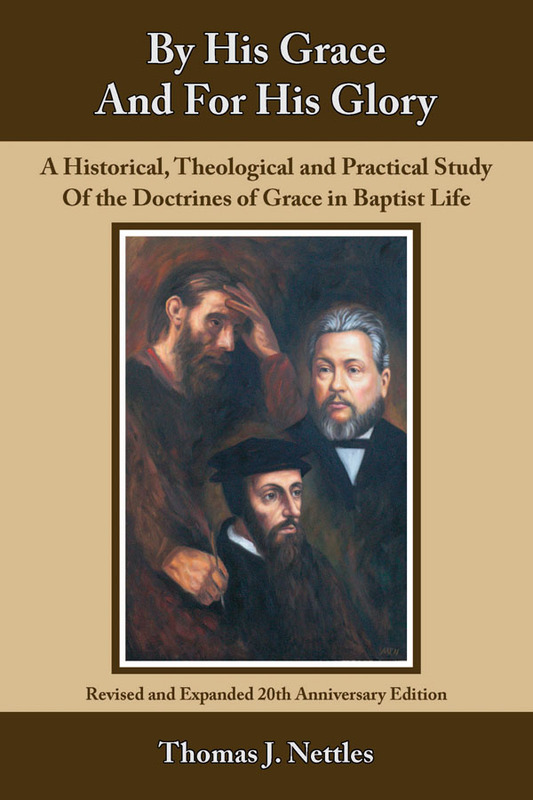 A Historical, Theological, and Practical Study of the Doctrines of Grace in Baptist Life. 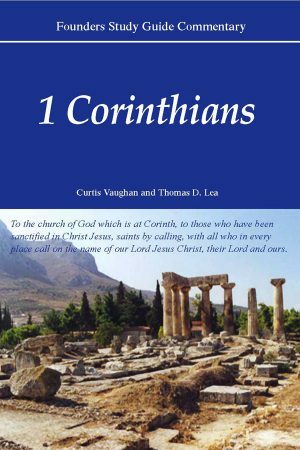 Initially this book arose, published in 1986, as a response to church reactions to the January Bible Study of 1980. 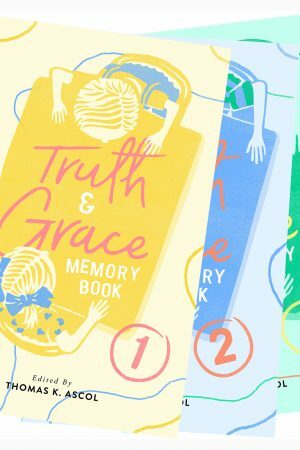 Since then, the issues engaged have become more visible, more widely embraced by church members, pastors, denominational servants, more controversial and ardently opposed by some, and the subject of many discussion groups in churches and a variety of denominational settings. 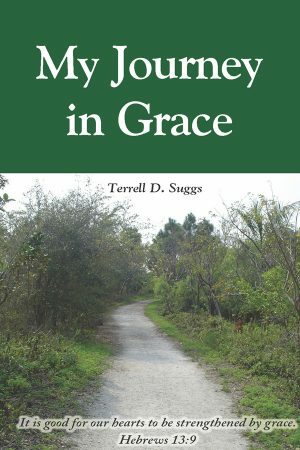 The attention focused on the doctrines of grace is good; it is healthy to give intense thought to issues of God’s holiness, His sovereignty, and His efficacious and infinitely wise design in the justification of sinners under the curse of His Law. Tom Nettles is a graduate of Mississippi College (BA) and Southwestern Baptist Theological Seminary (MDiv and PhD). 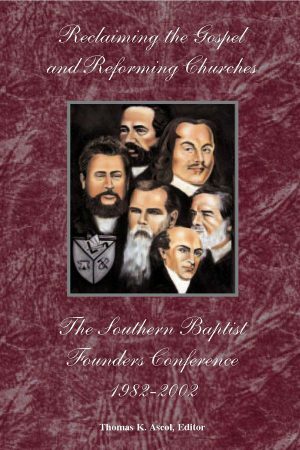 He is widely regarded as one of the foremost Baptist historical theologians in America. He previously taught at Southwestern Baptist Theological Seminary in Fort Worth, Texas, Mid-America Baptist Theological Seminary in Memphis, Tennessee and Trinity Evangelical Divinity School in Deerfield, Illinois, where he was Professor of Church History and Chair of the Department of Church History. Since 1997 he has served as Professor of Historical Theology at The Southern Baptist Theological Seminary in Louisville, Kentucky.